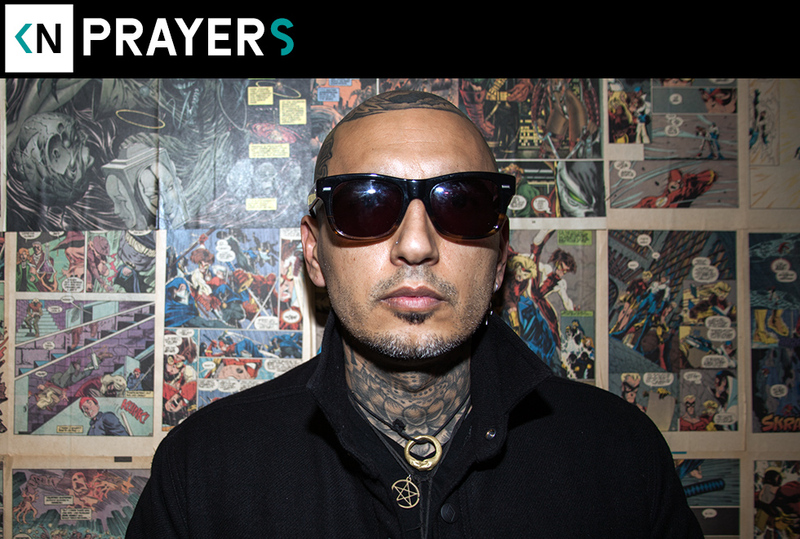 Prayers have become known as the originators of “Cholo Goth.” Rafael is quick to remind you the connection between dark emotional music and the Chicano community is nothing new. The connection is well established and widely known in Southern California. Rafael has been many things in his life. To date he’s been a gang member, restauranteur, inmate, and now rock star. Prayers is clearly on a roll. They sold out the El Rey the day before this interview. Days after the conversation it was announced they’ll be performing at Coachella. Thank You very much for this podcast episode.